A recognised industry leader who provides on-ground benefits to the environment through the delivery of quality ecological services. We are major contributors to biodiversity knowledge. We care for our staff and manage our business in a manner that demonstrates our passion for the work we undertake. 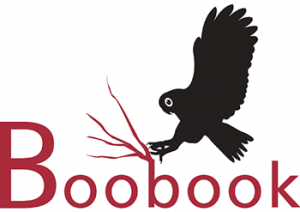 Established in 2000, BOOBOOK (Ecological Consulting) specialises in flora and fauna surveys, threatened species searches, environmental impact assessments and fauna spotting catching. We are a family orientated business located in the heart of the Surat/Bowen Basin areas, in the township of Roma, Southwest Queensland. Our staff have an in-depth knowledge of the Brigalow Belt /Mulga Lands regions and the Surat / Bowen Basins within Queensland, with well over twenty years’ worth of fauna and flora data recorded for these areas.  Our strengths are our specialised personnel who are skilled and experienced in ecology, species identification, trapping and handling native wildlife, environmental management, strategic planning and consultation. We have successfully completed over 700 ecological projects within the last 7 years with no Lost Time Incidents. We boast over 60 years’ combined staff experience conducting ecological surveys in remote and rural Queensland. Our many clients keep coming back – a testiment to the quality of our work. Our Director and Principal Ecologist, Craig Eddie has been based in Roma and undertaking ecological surveys in the region for 20+ years. Craig is the author of the popular publication “Field Guide to Trees and Shrubs of Eastern Queensland Oil and Gas Fields’. He has also co-authored other publications such as “Brigalow Birds”, has written scientific papers, is a nationally recognised land snail expert and is highly regarded across the ecological industry for his technical abilities. Meryl Eddie, BOOBOOK’s Business Manager and Craig’s wife, has a long history in the local community, and a strong farming and natural resource management background. She compiled and edited the reference “Rangers to Rivers: An overview of natural resources in the Maranoa-Balonne Catchment”, worked in Landcare, government and for a large energy company. Today Meryl continues to run the family farm along with managing BOOBOOK. BOOBOOK continues to support the community by providing cash and in-kind support to a range of community and non-for-profit groups. Our staff are position holders and volunteers within a range of community clubs such as the Roma Bush Gardens and Junior Touch Football.